Product Type: Li-Polymer , Volts: 3.85 , Capacity: 5300mAh / 20.41Wh . Size: 104.10 x 76.40 x 3.40 mm, Weight: 100.0 g.
Note---Please make sure selecting the right battery model in according with your original battery. 100% brand new . 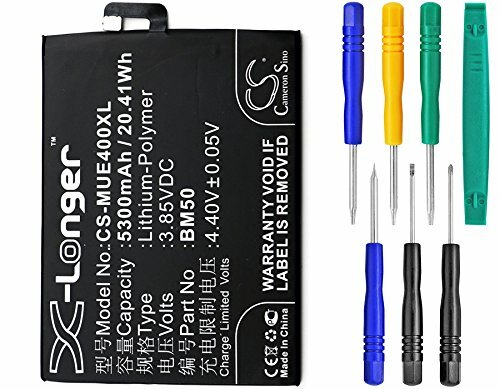 Cameron Sino Over 10 Years Battery Manufacturing Experience . Cameron Sino® designed specifically for you. The products has been passed CE Certification.